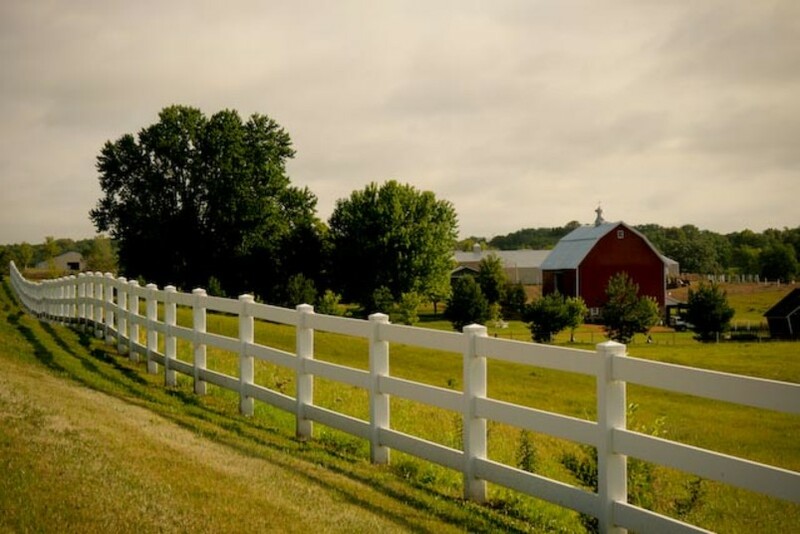 Dawn at 612-701-6501 or crosscreekstables99@gmail.com for questions about boarding. 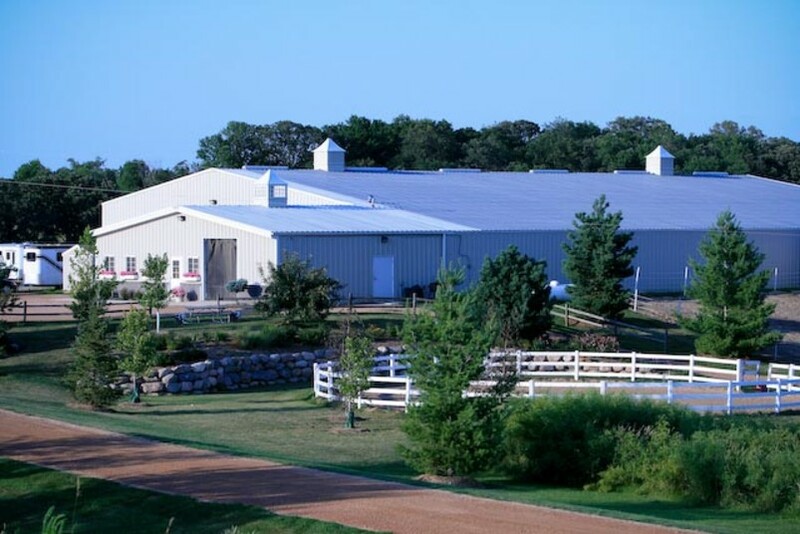 Please contact one of our Trainers for questions about lessons/training. We currently have 1 box stall open. 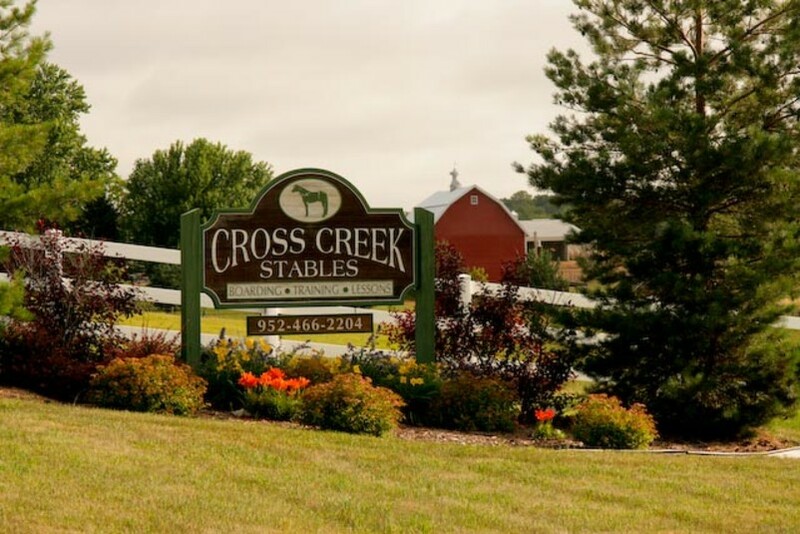 Cross Creek Stables is a full service boarding facility located in Cologne, Minnesota. 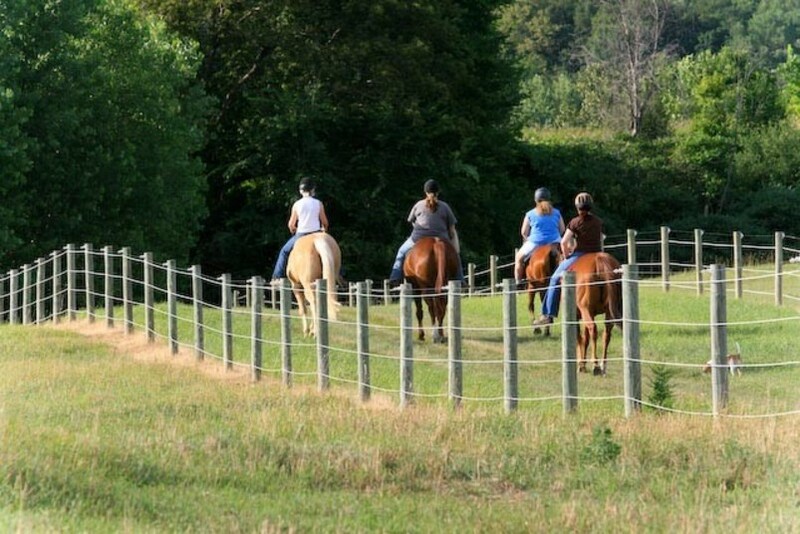 We offer various boarding options, as well as training, lessons and well groomed trails that extend throughout our 210 acre property. 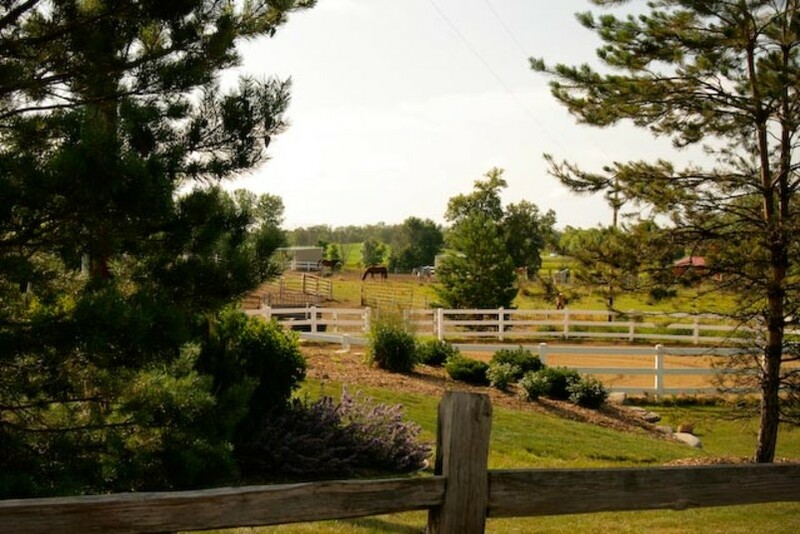 A peaceful setting with rolling hillsides, 150 acre lake, trails and a low key relaxing environment for you and your horse.